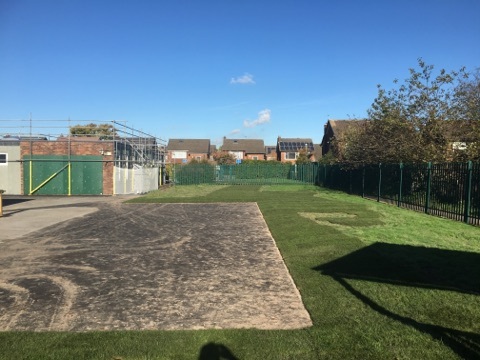 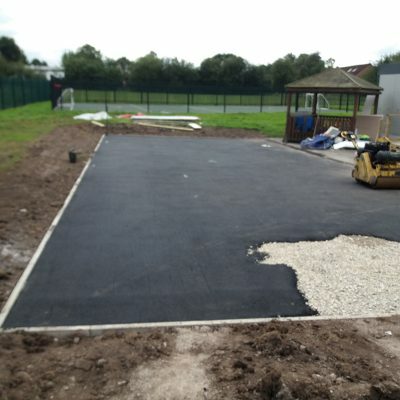 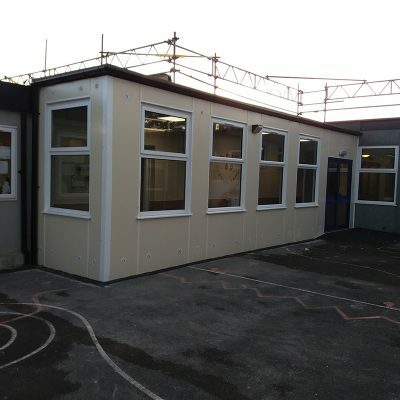 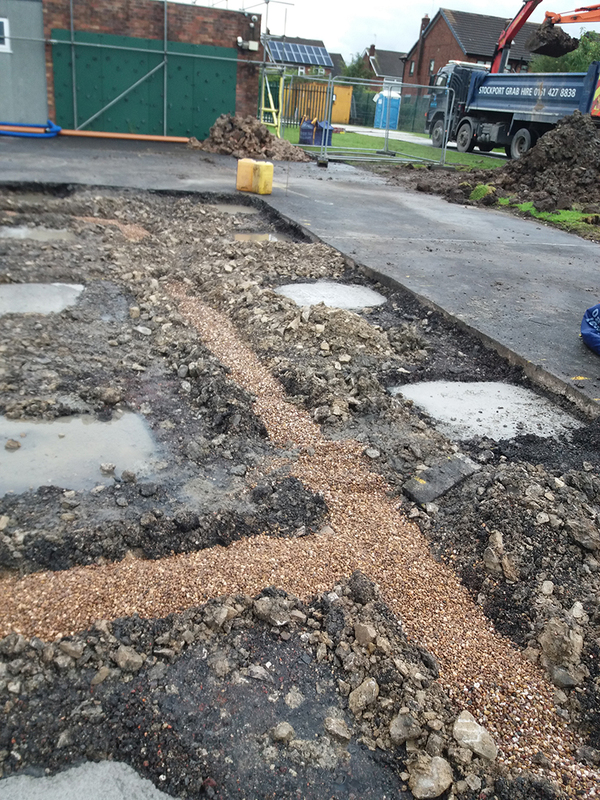 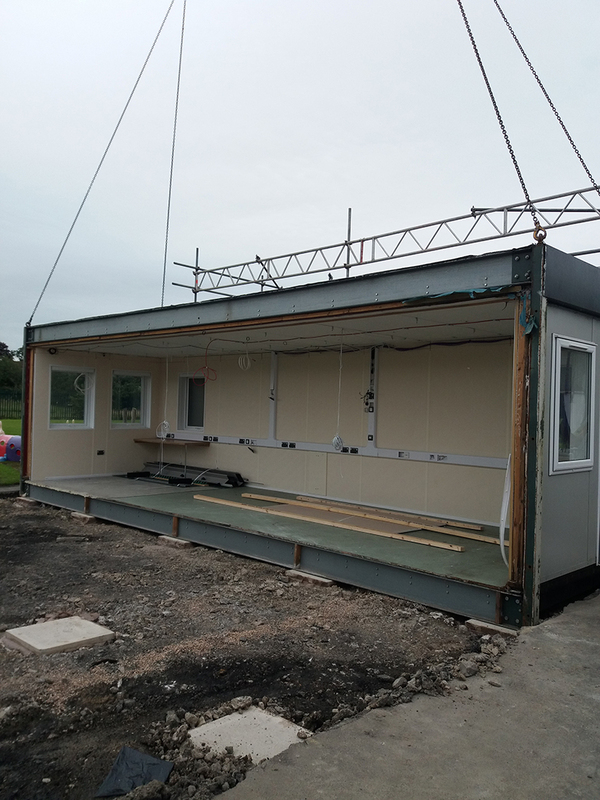 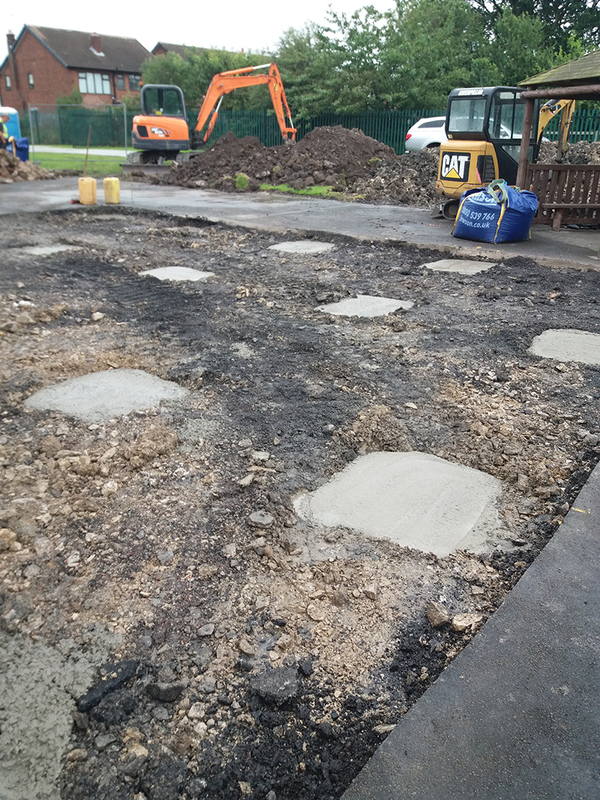 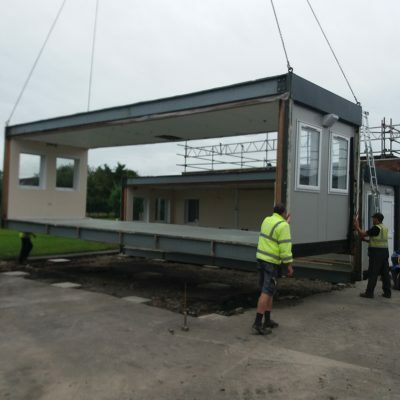 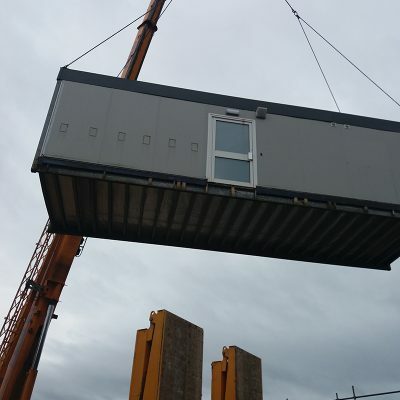 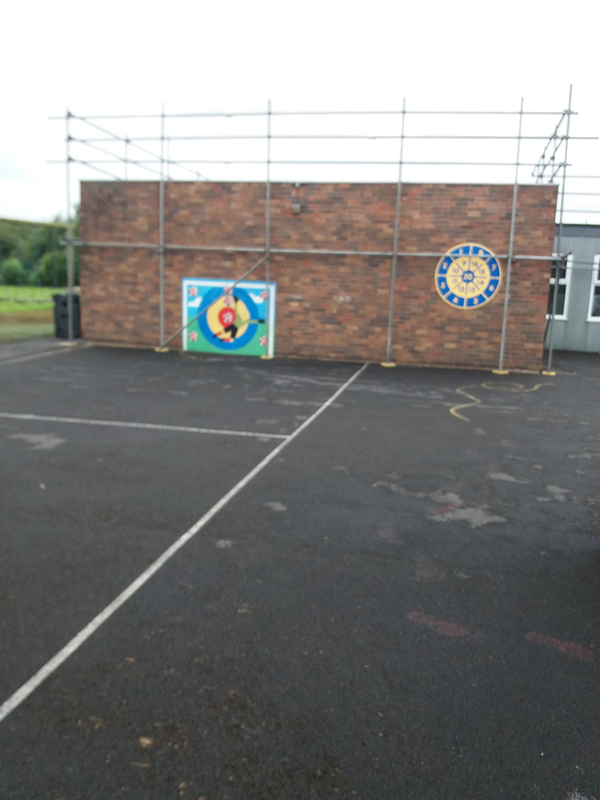 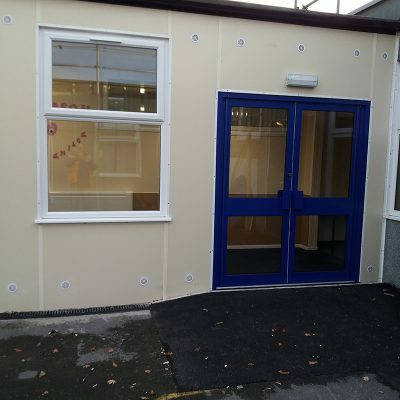 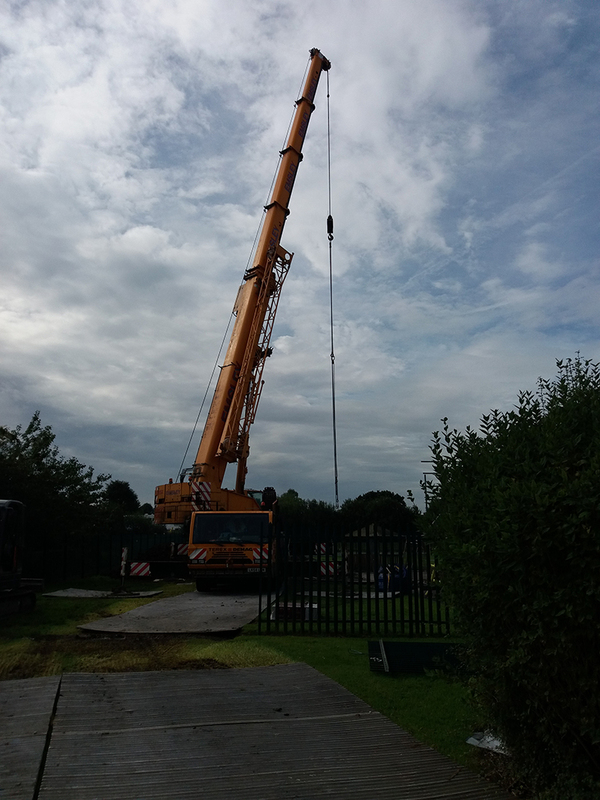 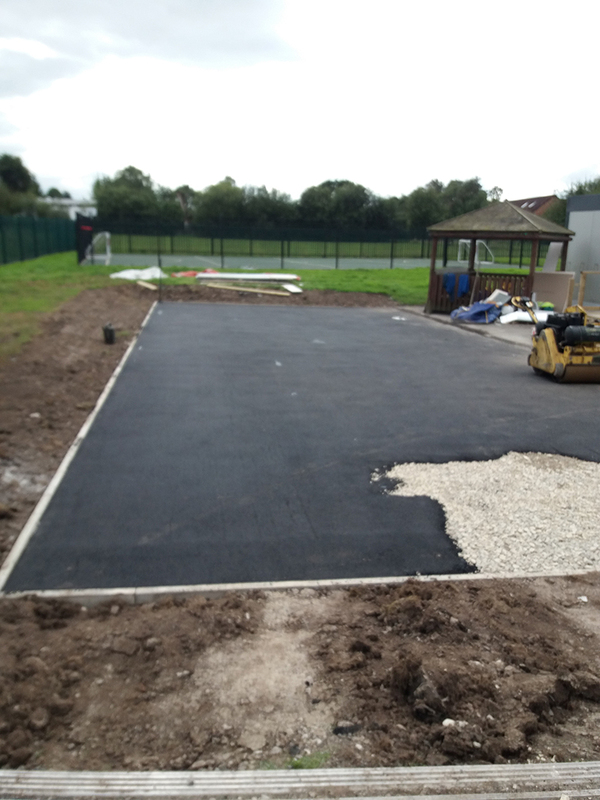 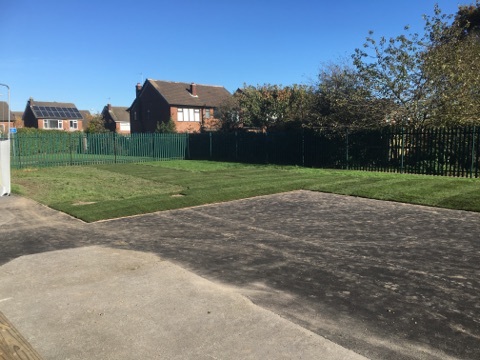 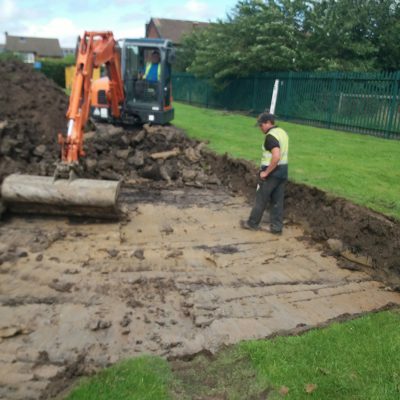 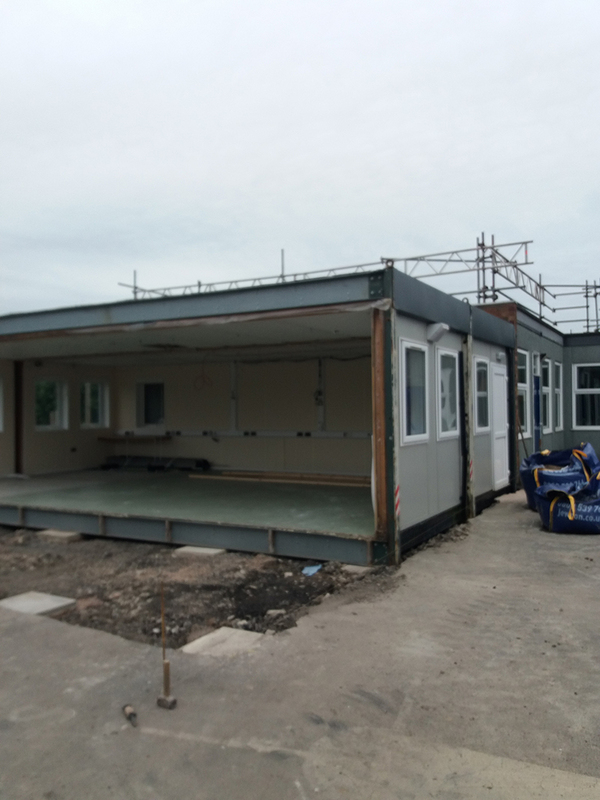 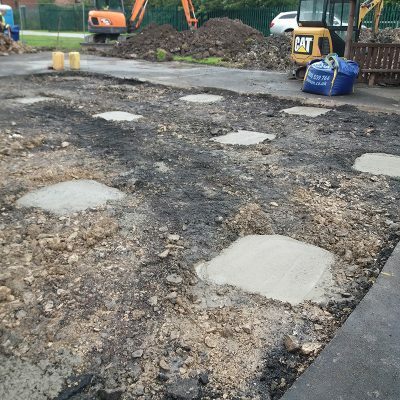 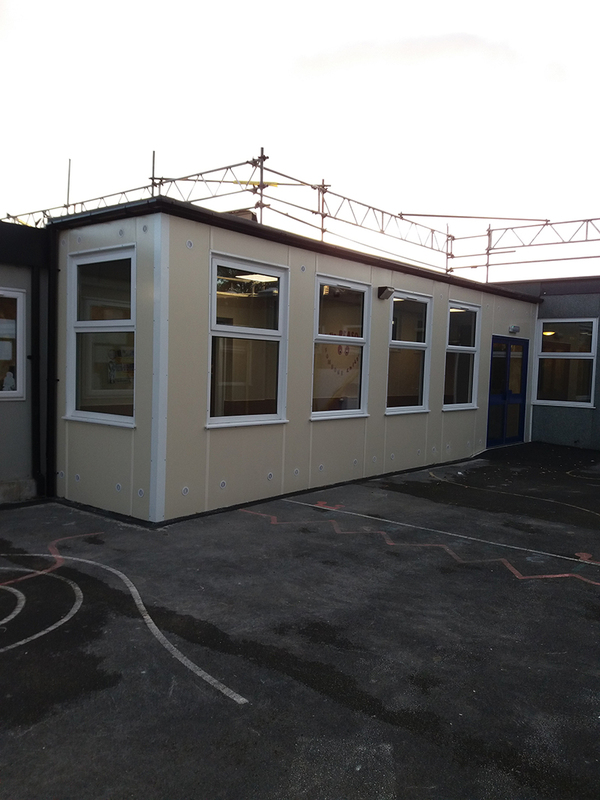 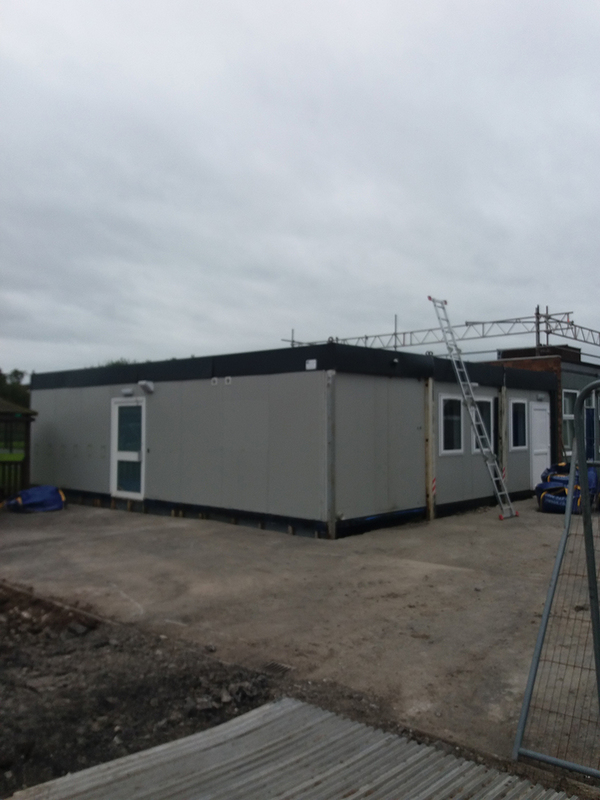 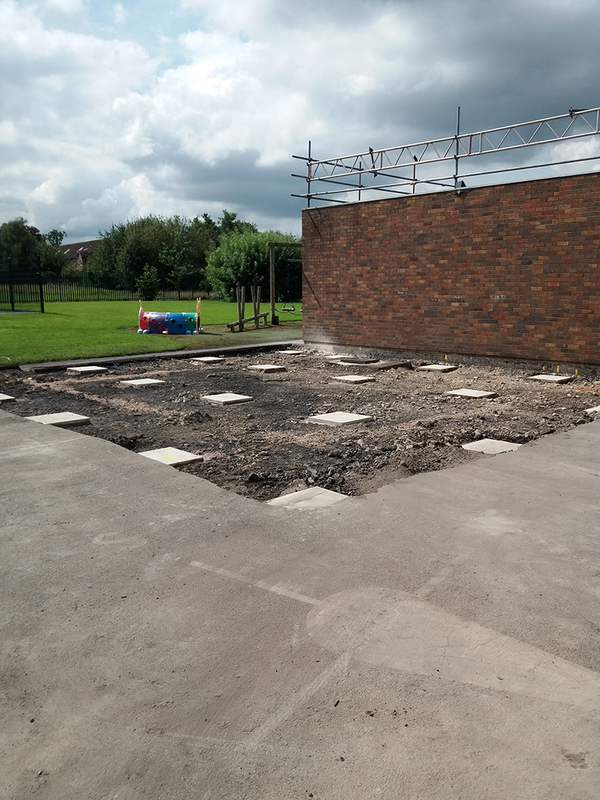 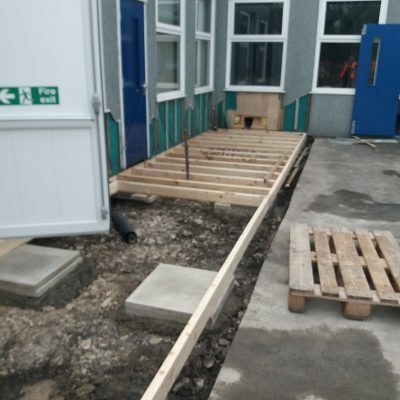 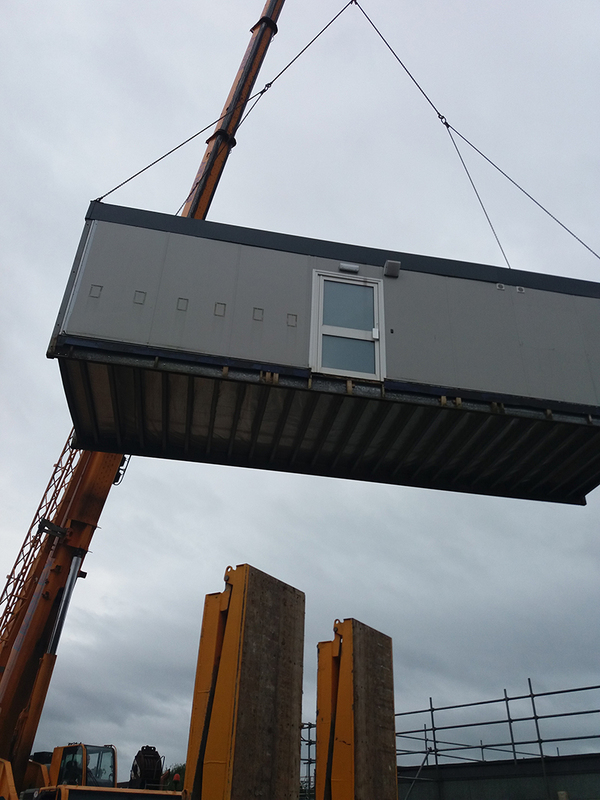 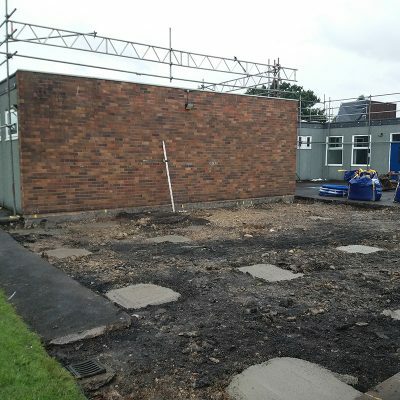 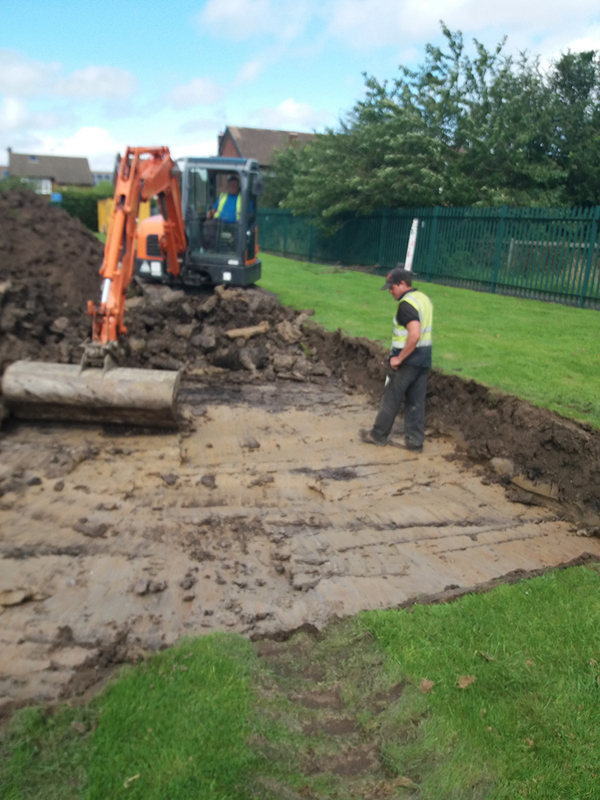 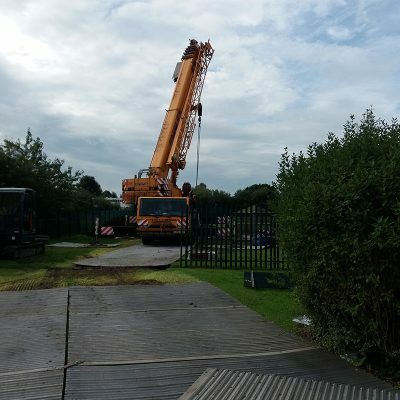 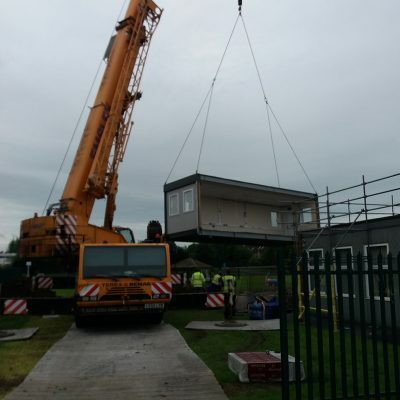 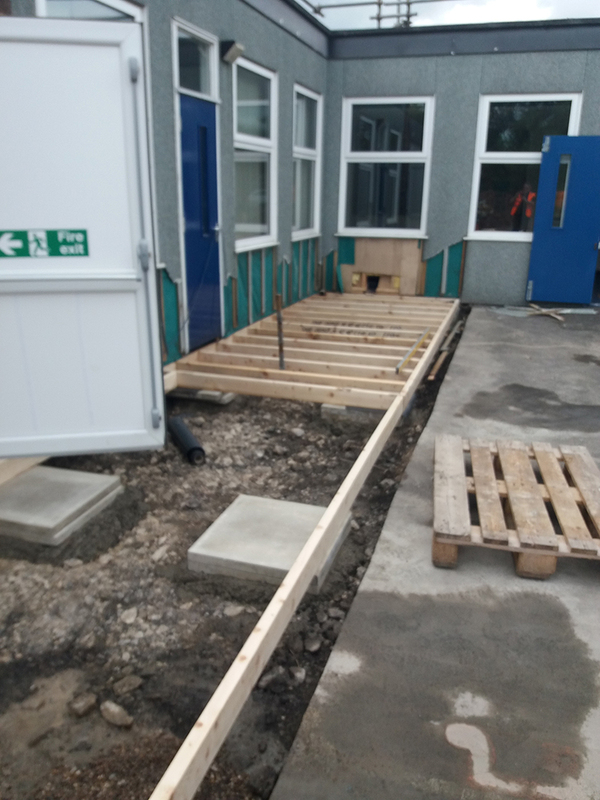 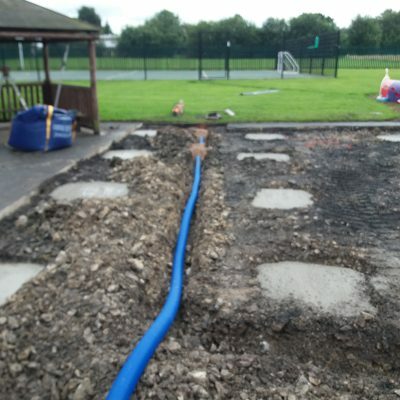 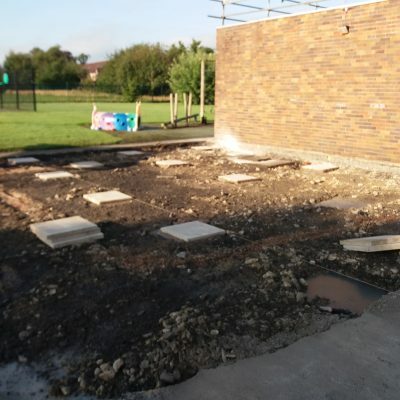 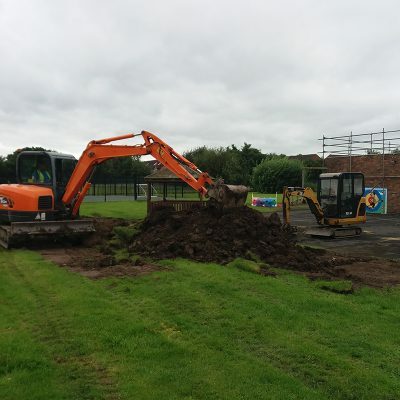 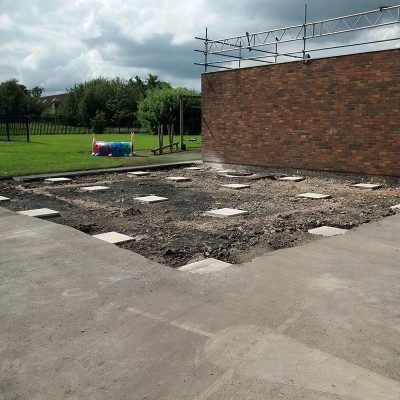 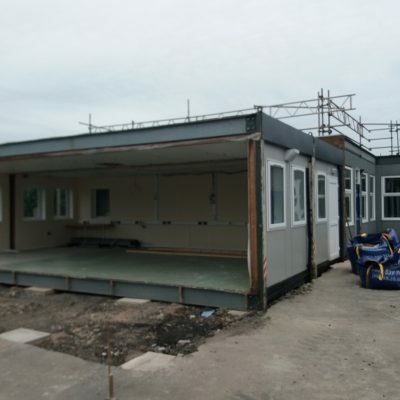 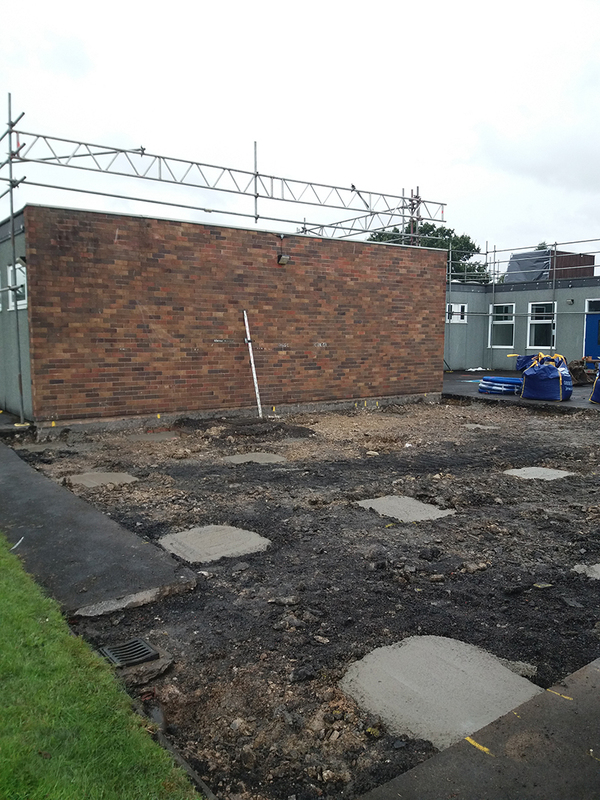 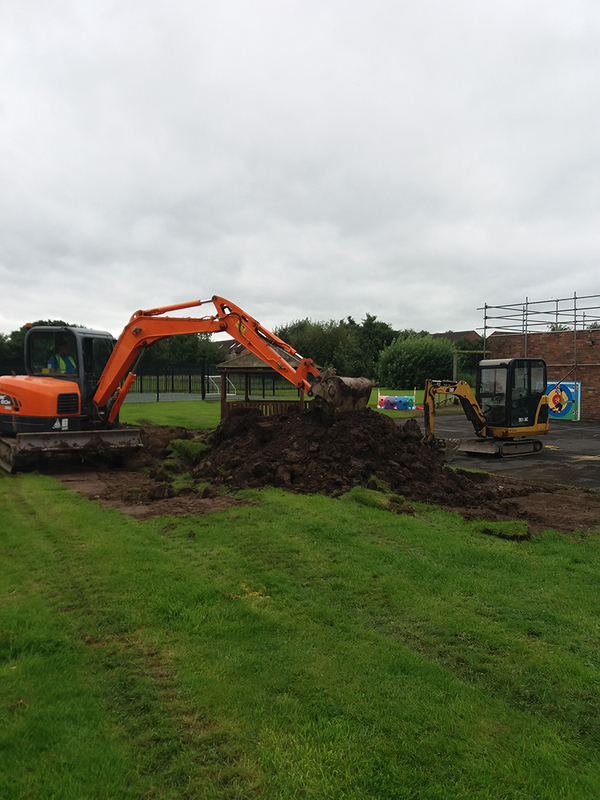 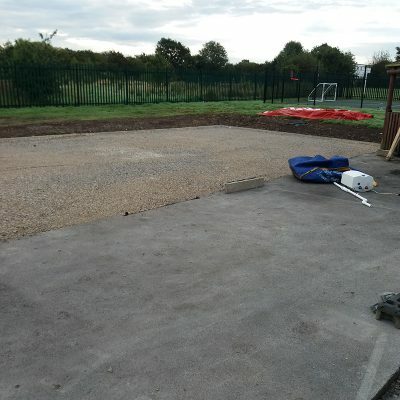 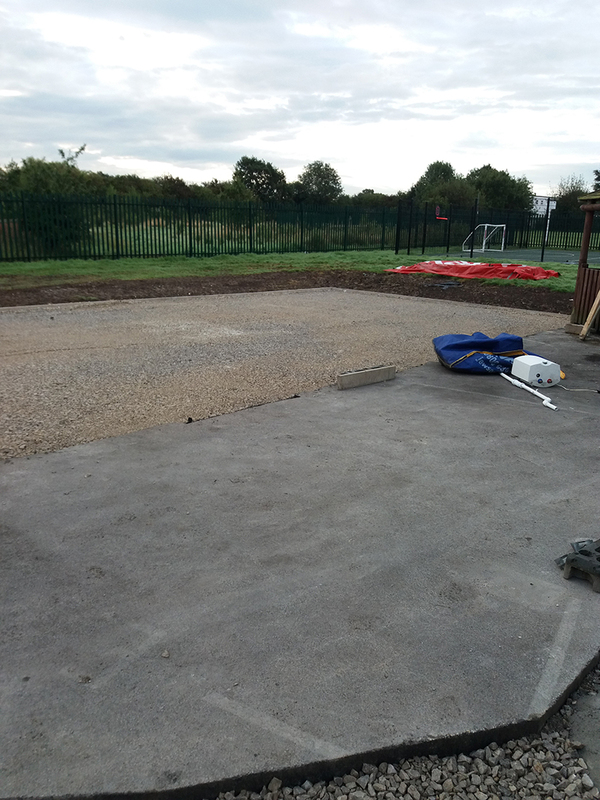 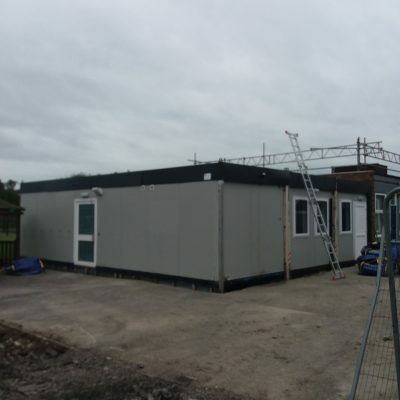 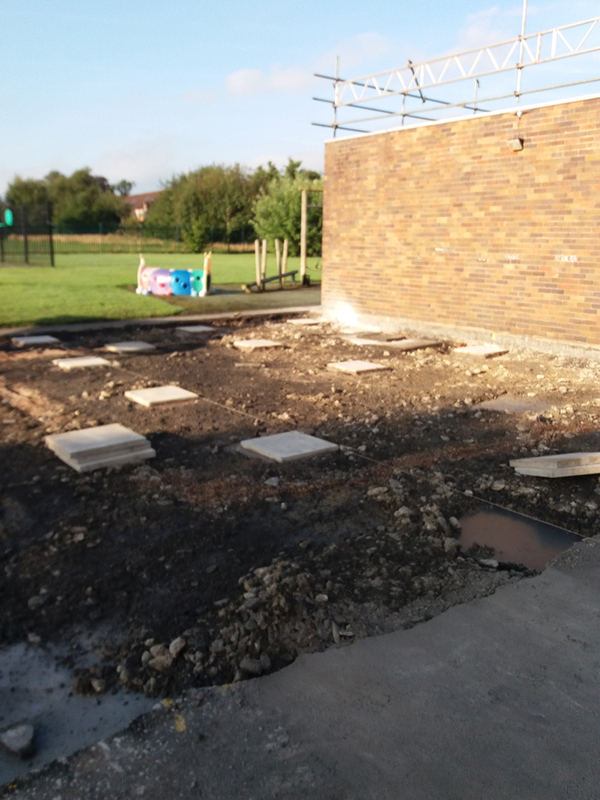 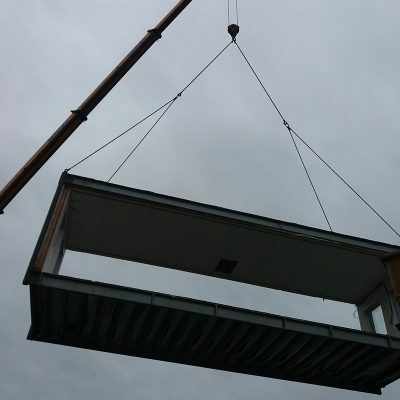 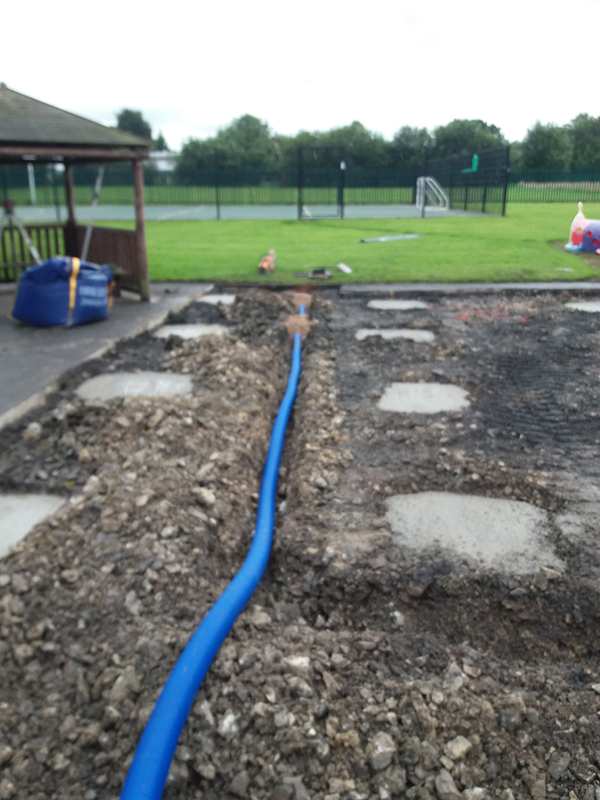 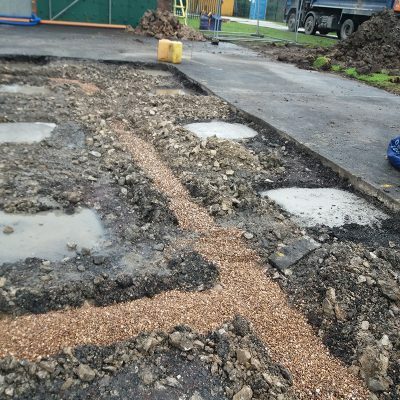 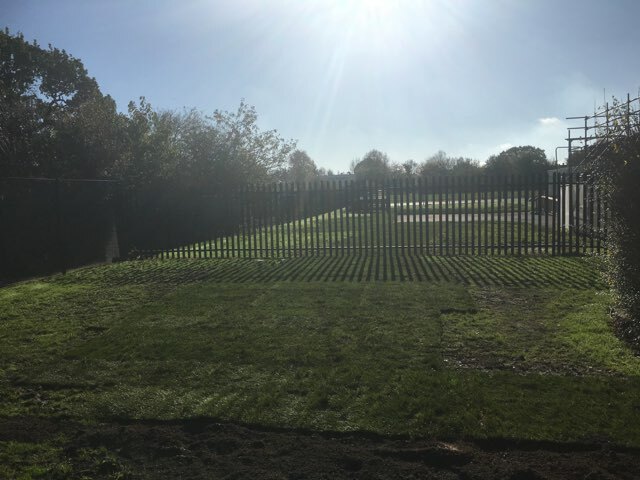 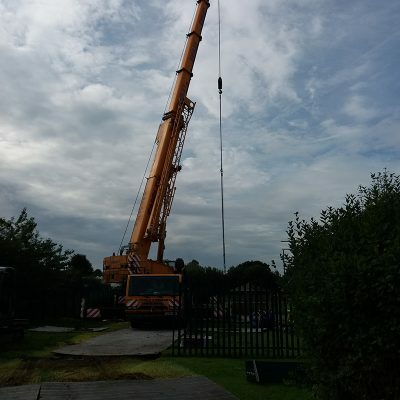 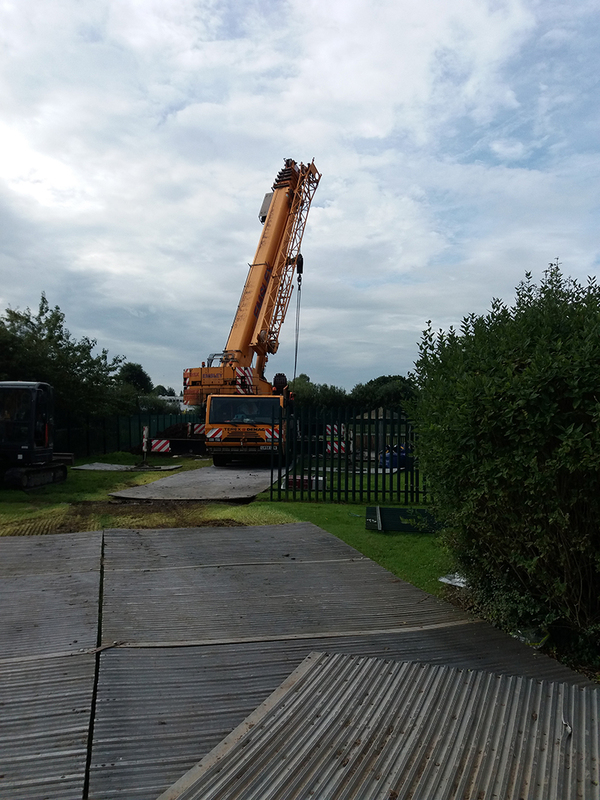 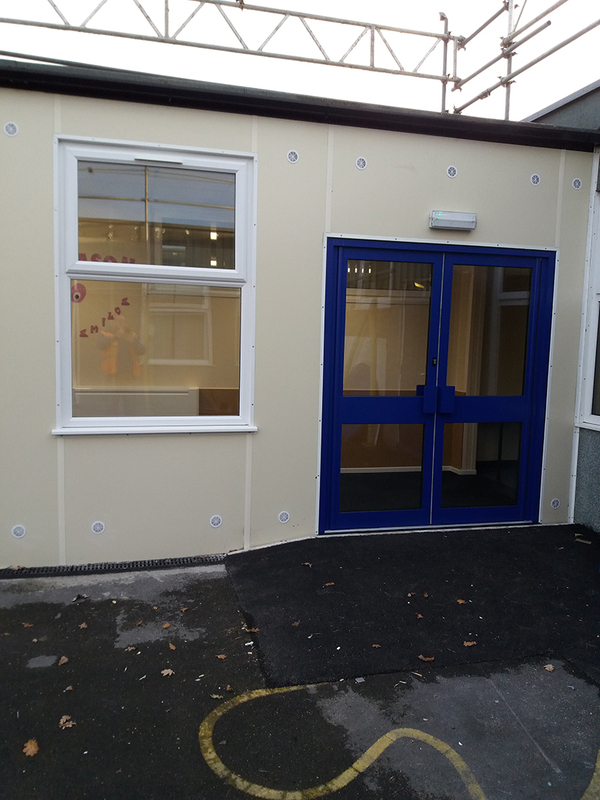 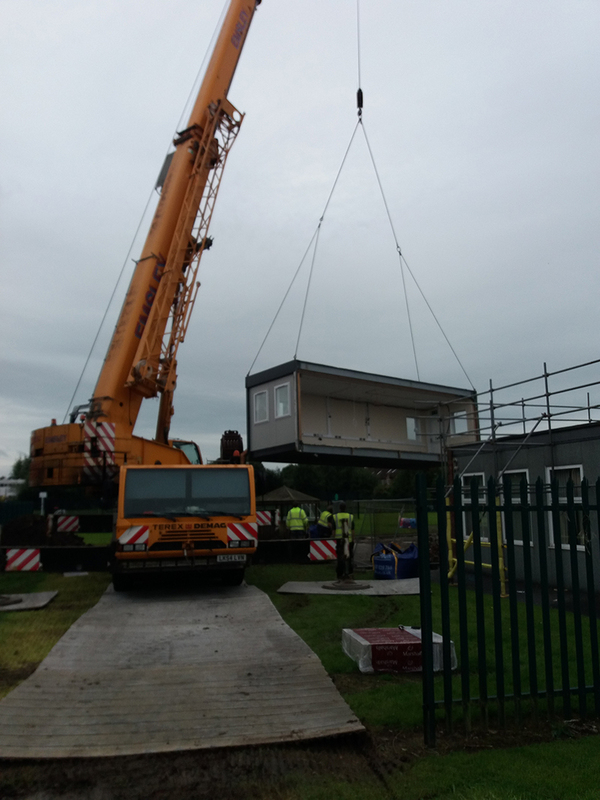 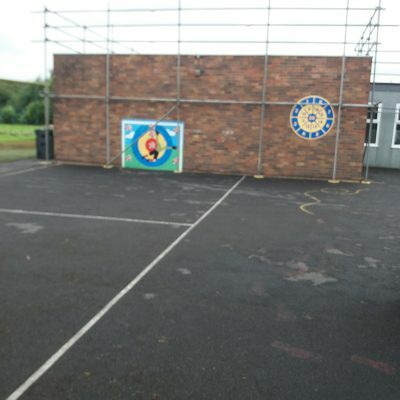 We were commissioned earlier this year to create more space for Oakgrove Primary School in Stockport. 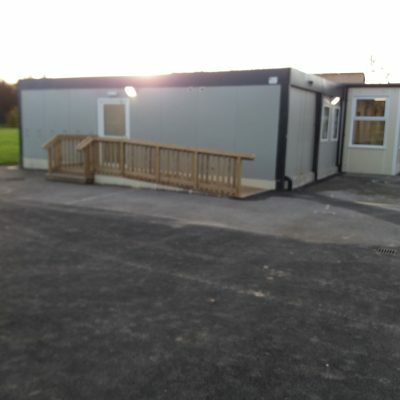 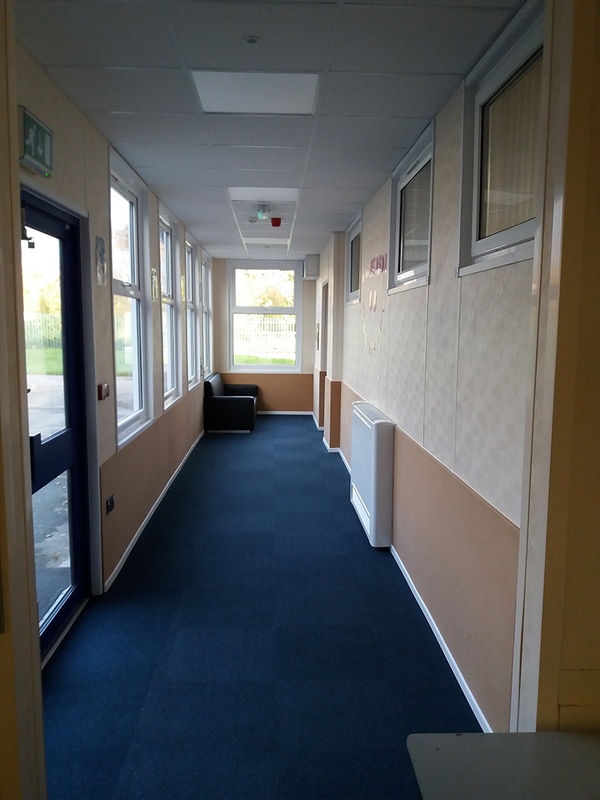 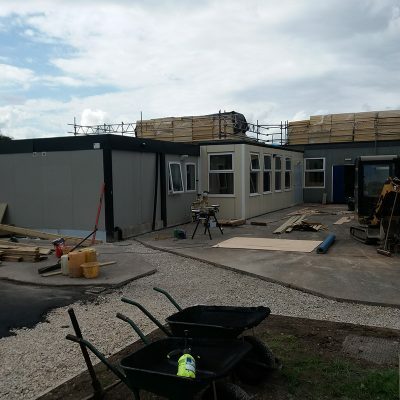 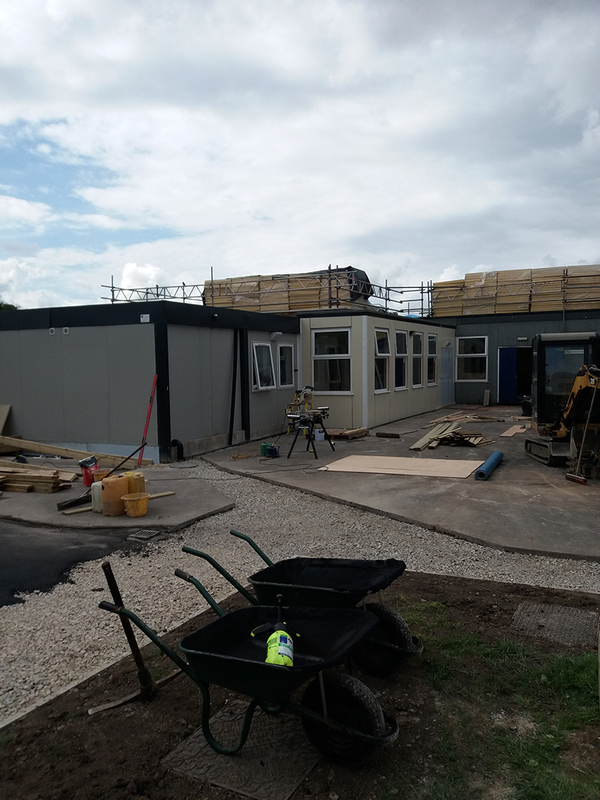 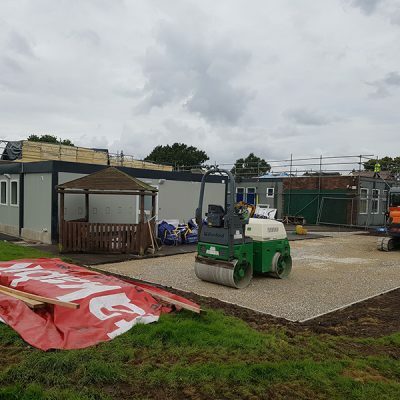 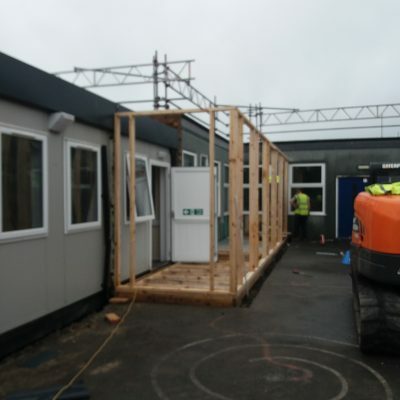 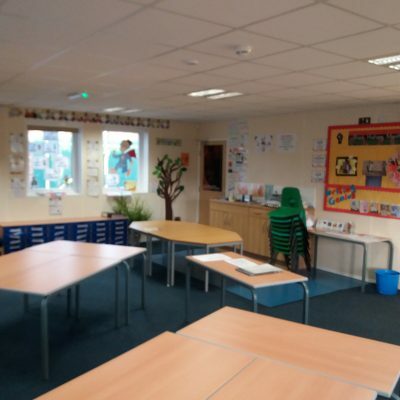 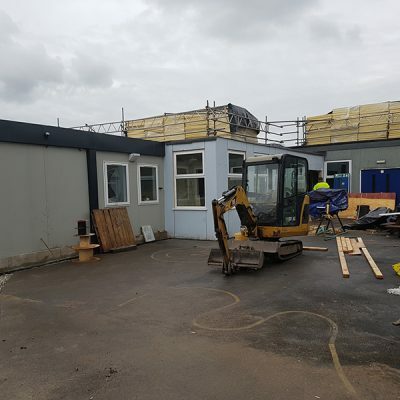 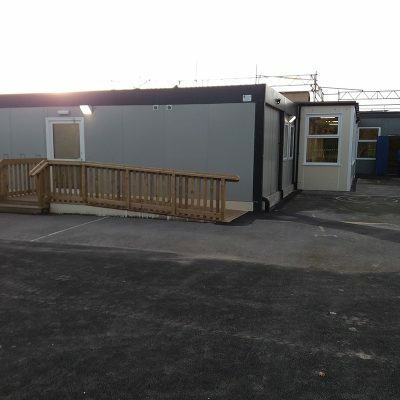 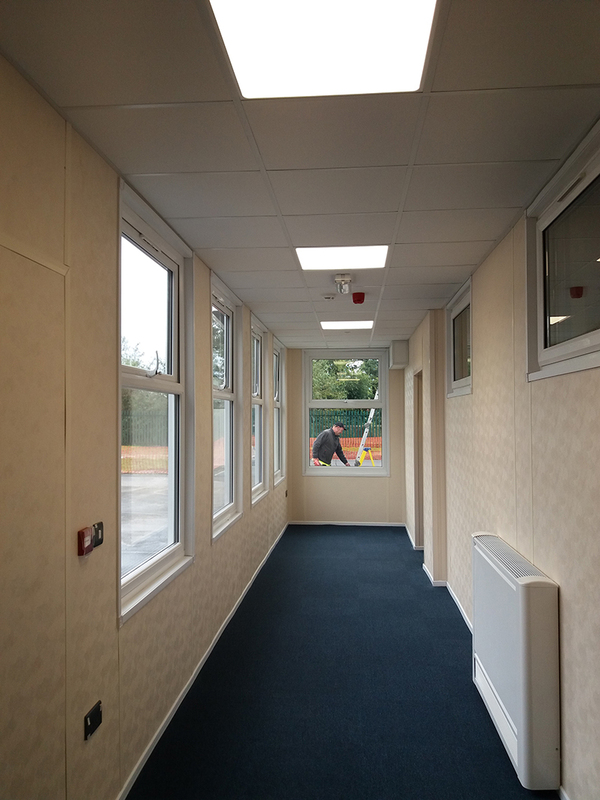 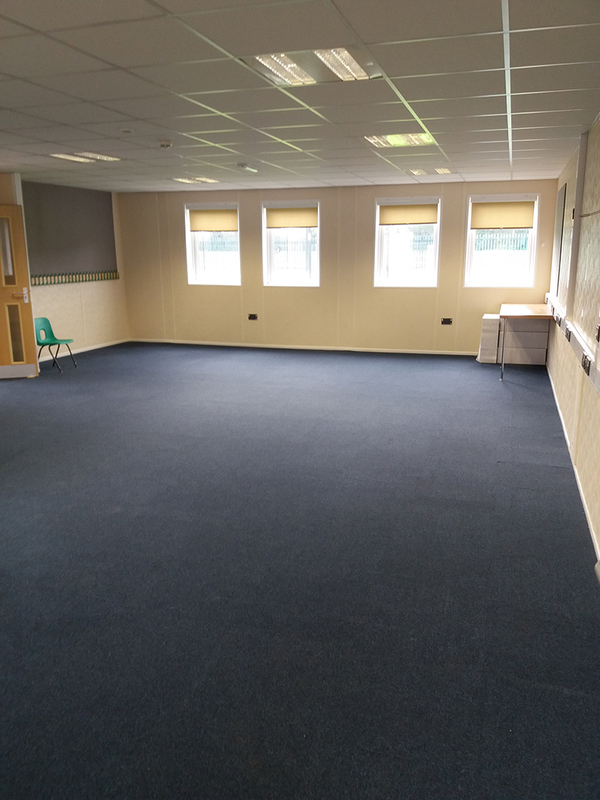 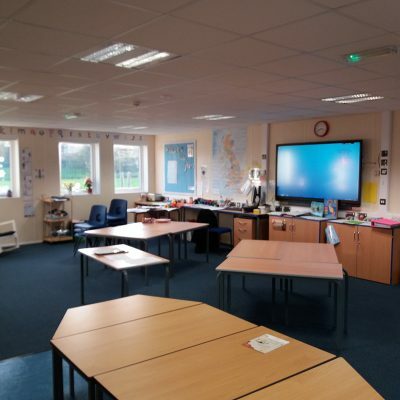 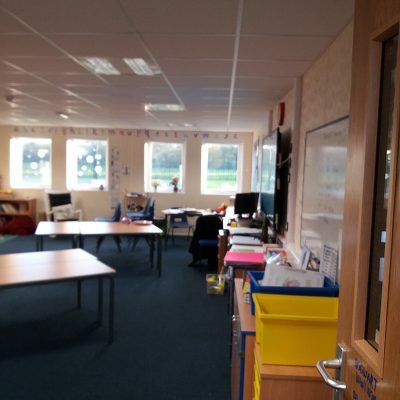 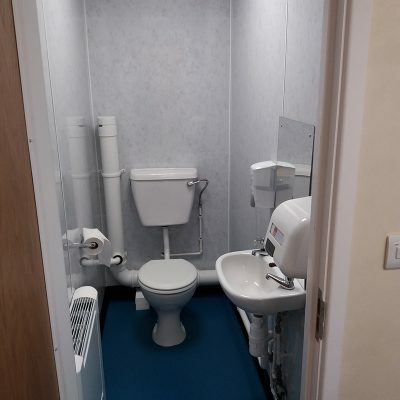 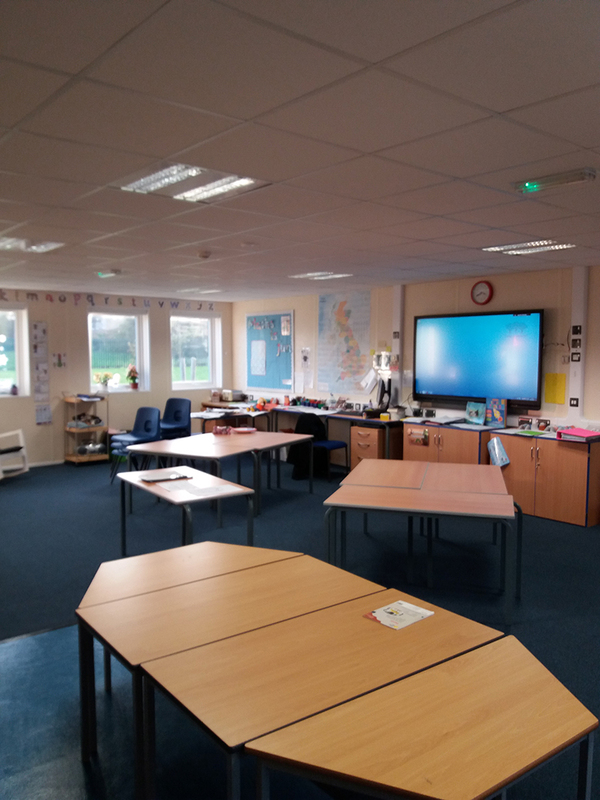 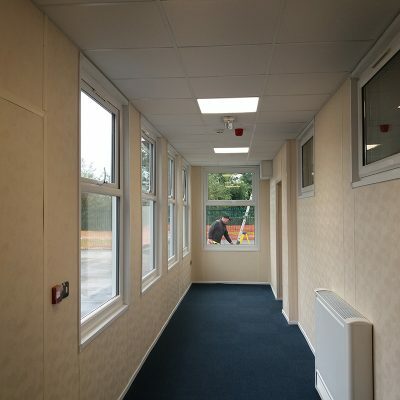 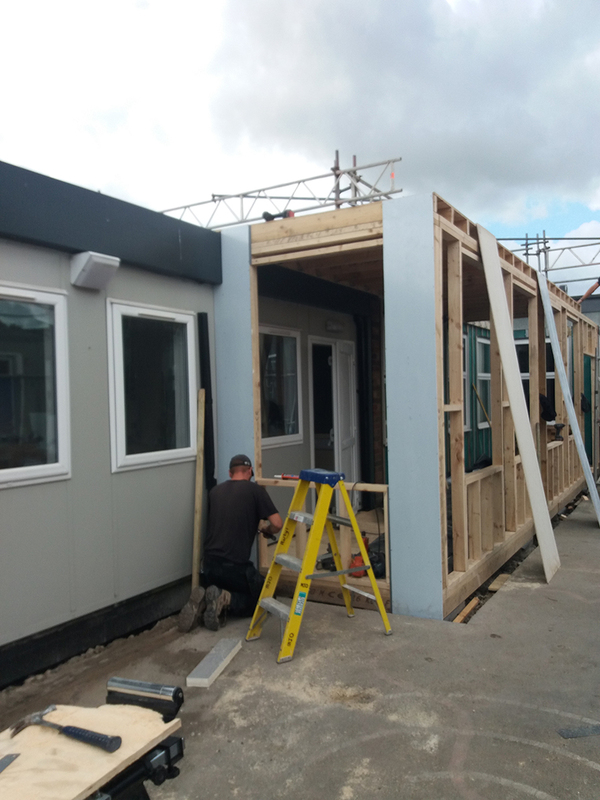 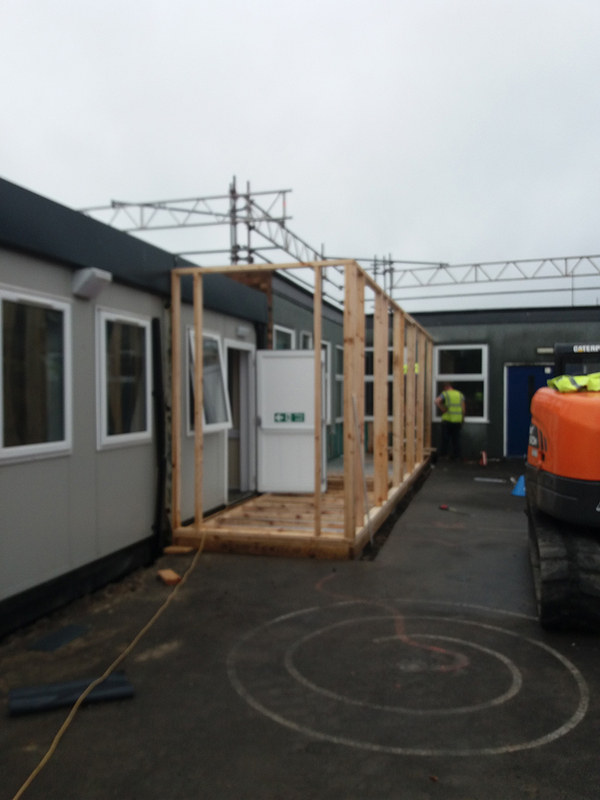 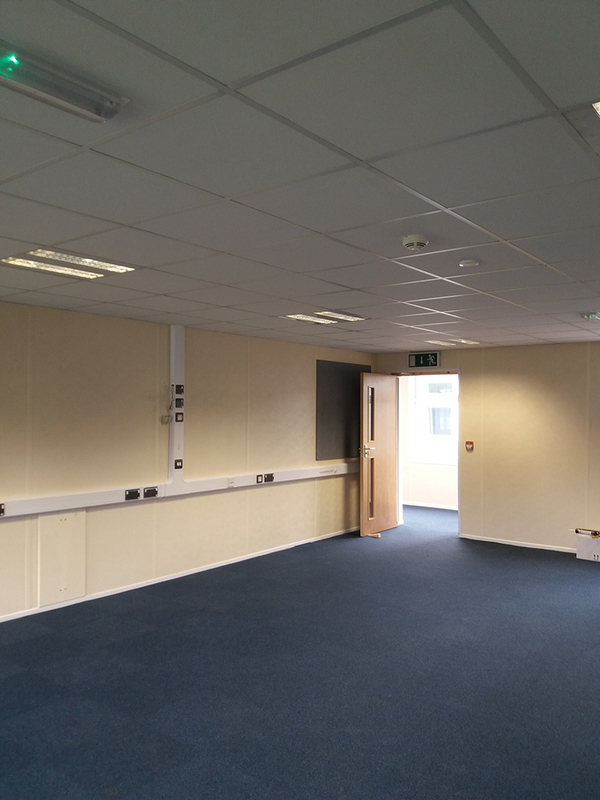 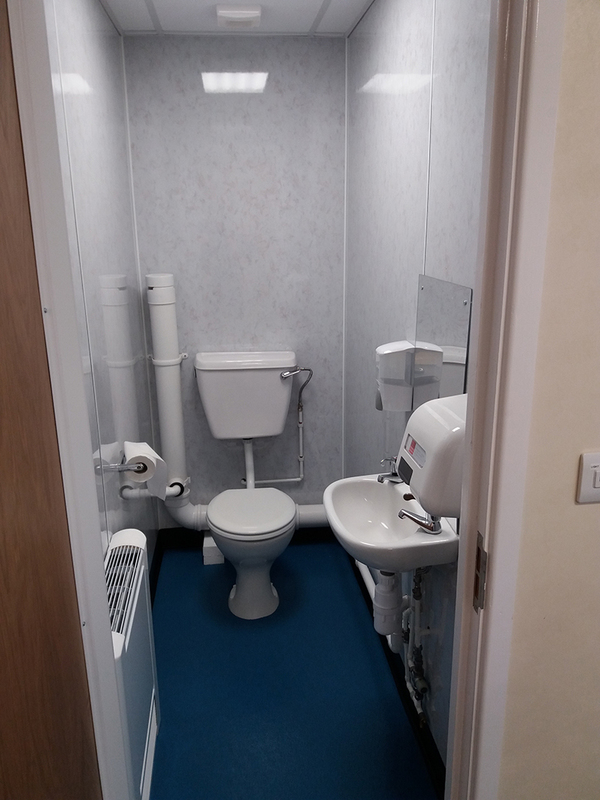 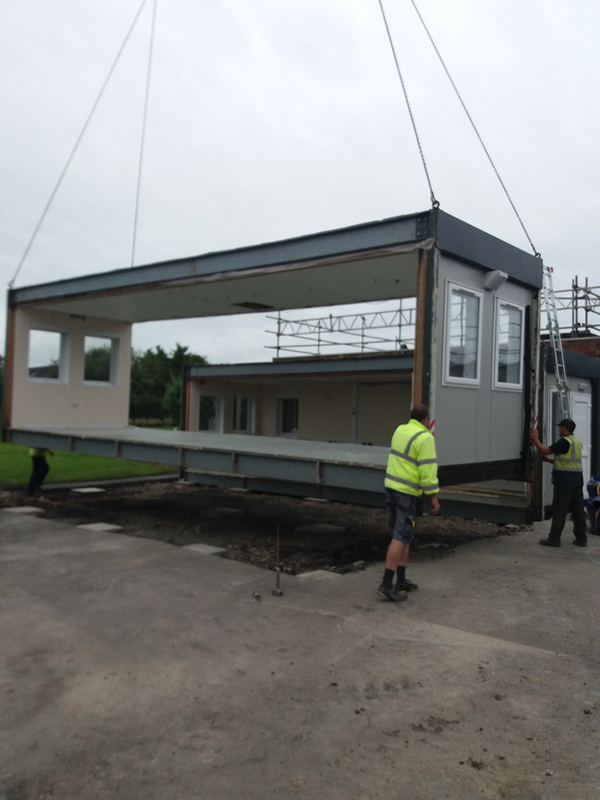 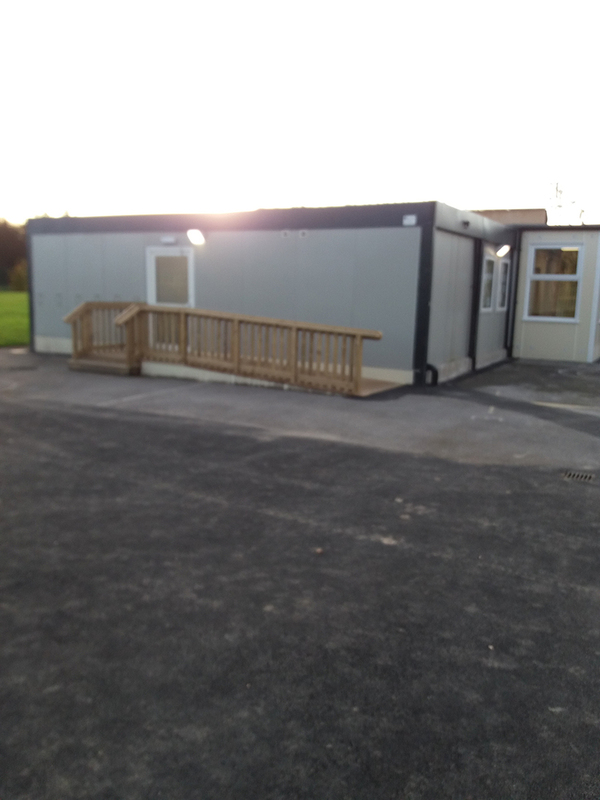 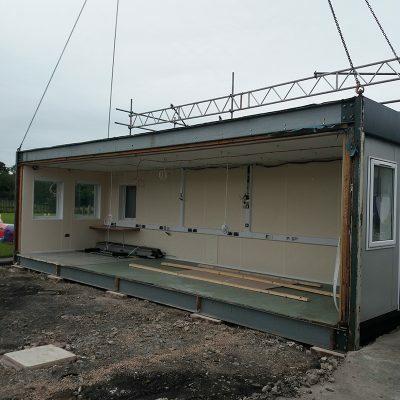 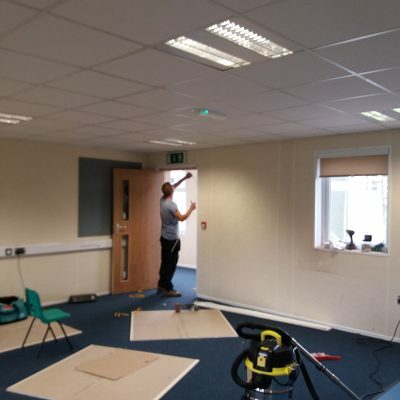 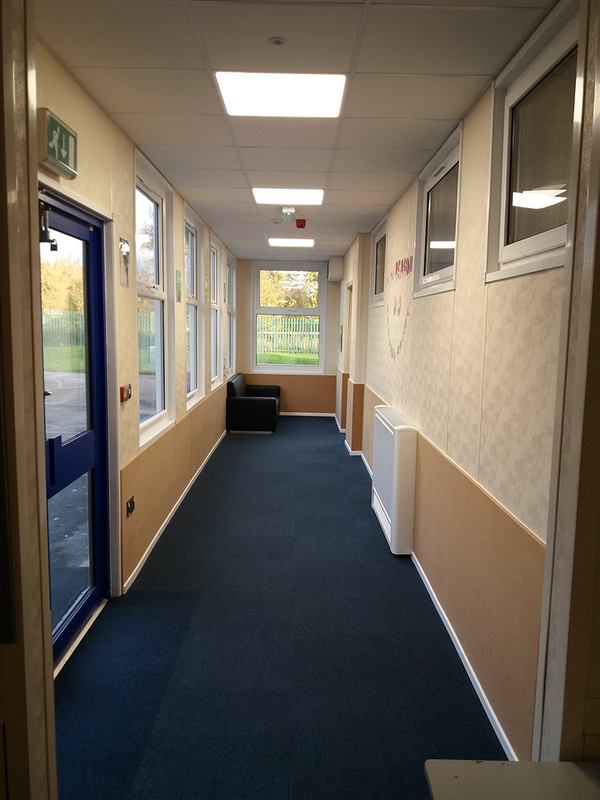 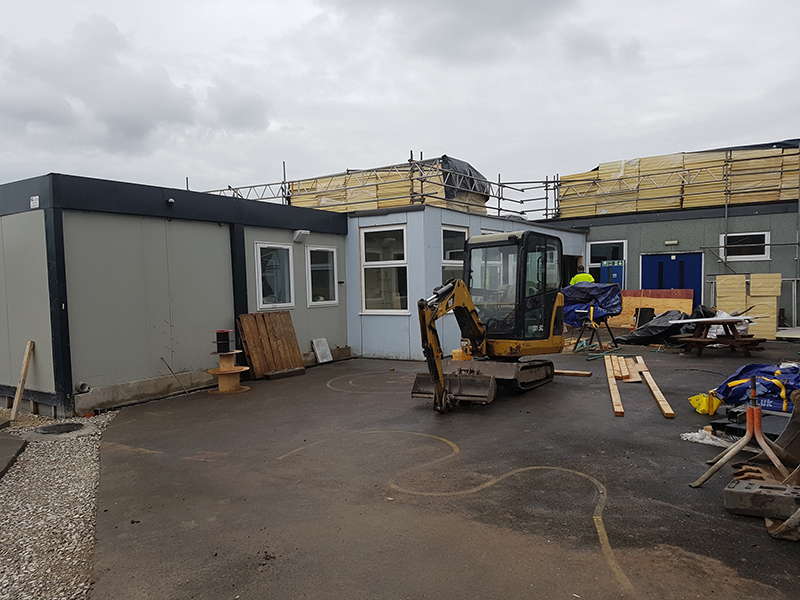 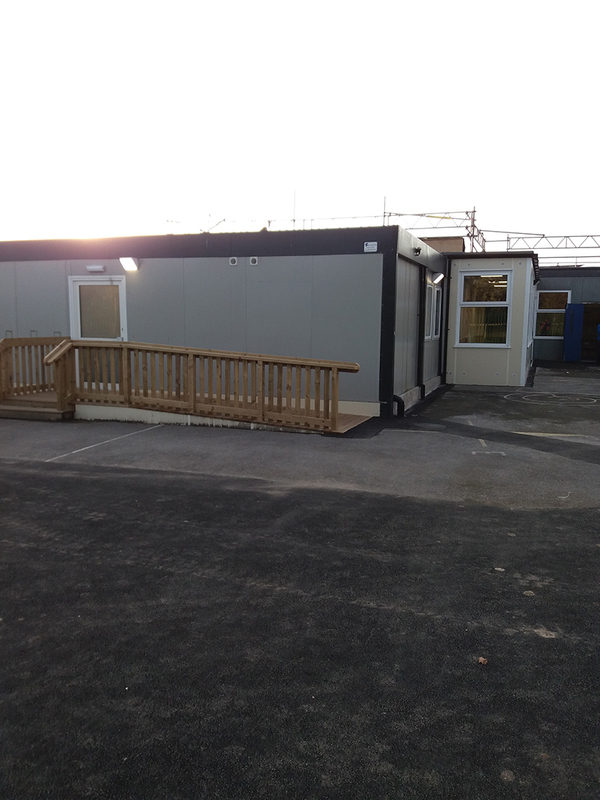 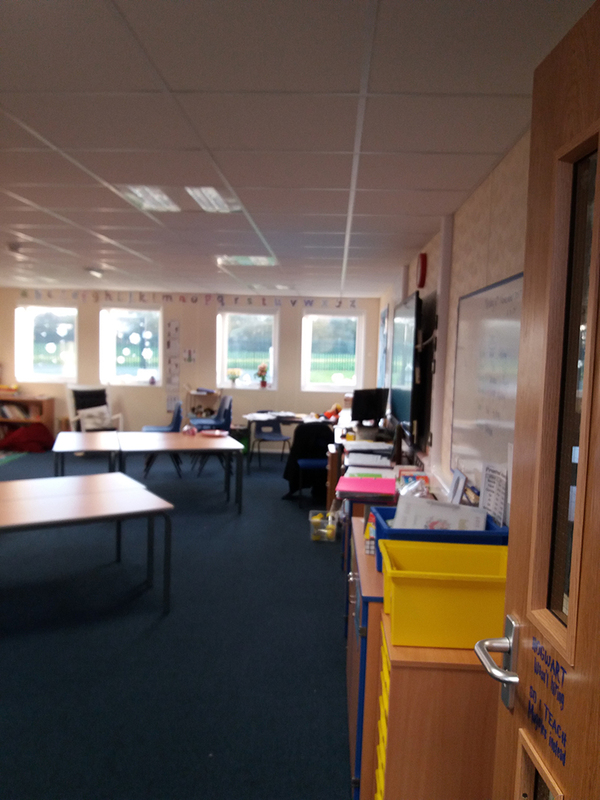 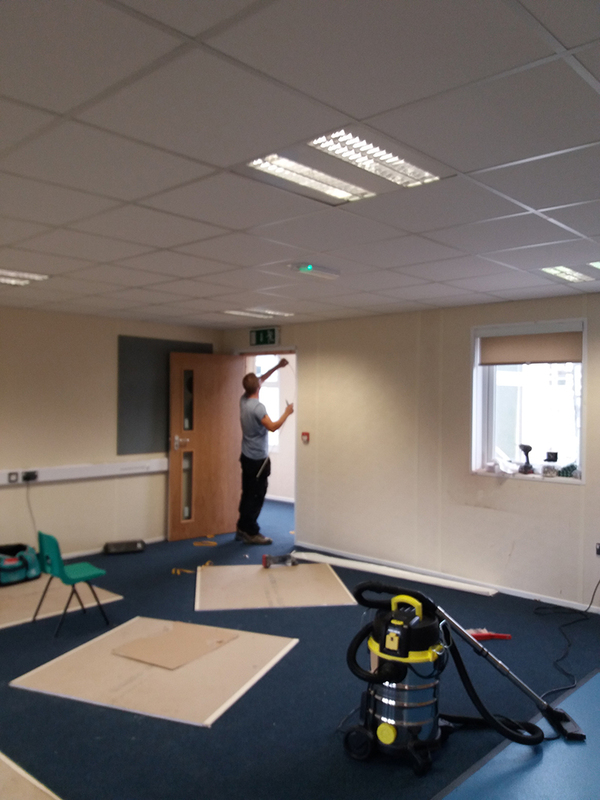 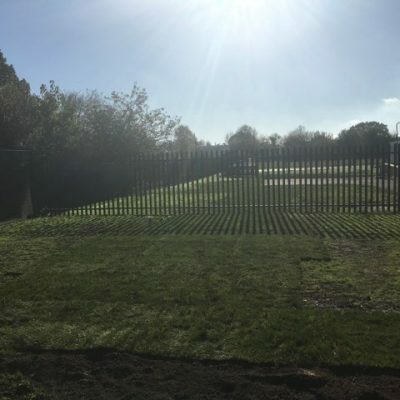 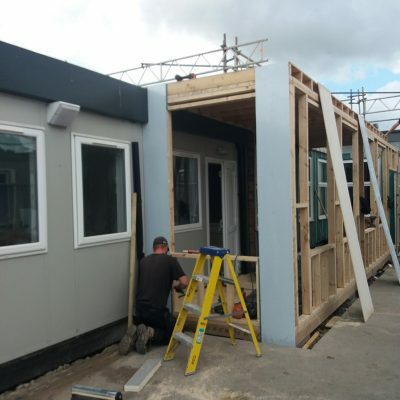 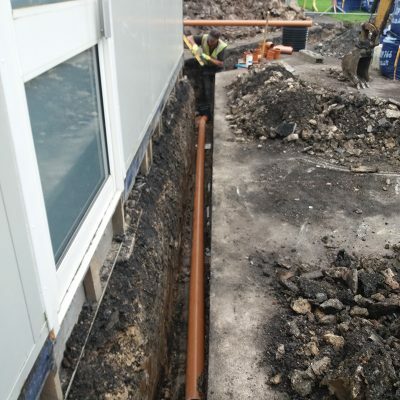 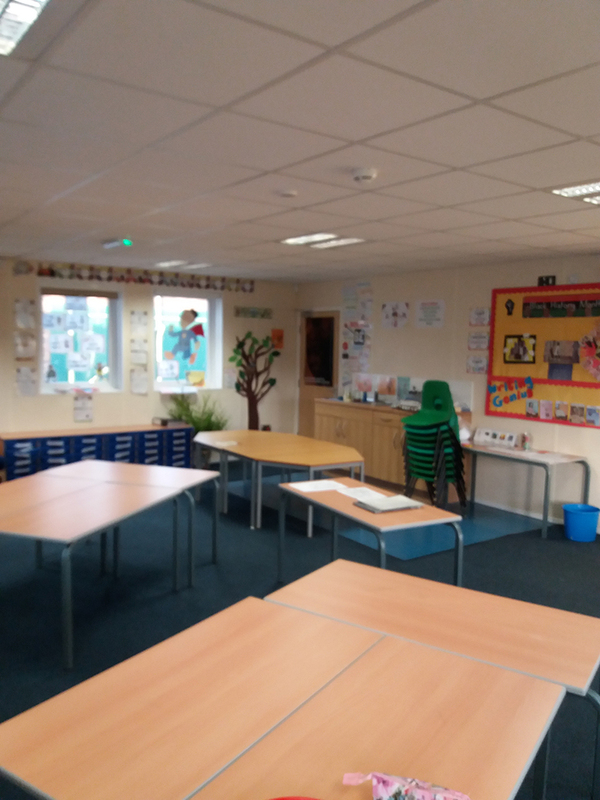 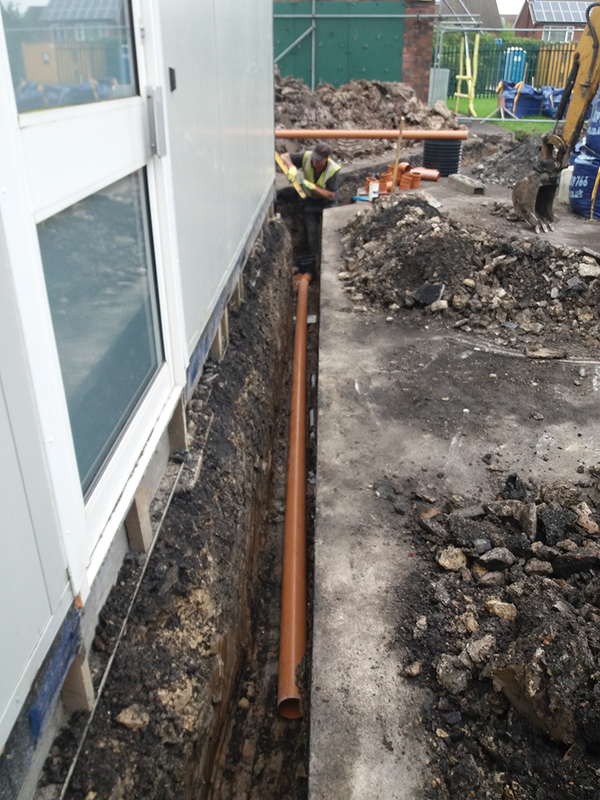 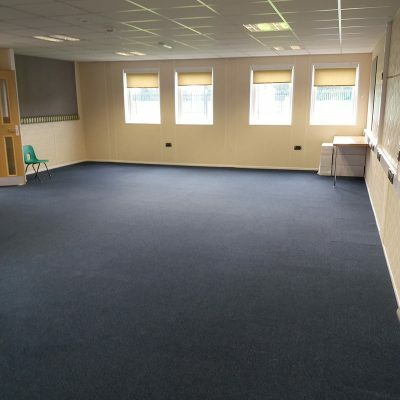 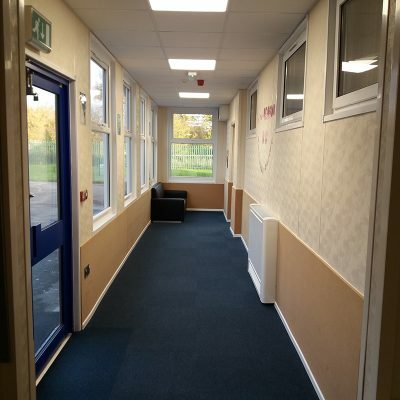 The school required us to supply, install and refurbish a new single classroom with toilets including a large corridor linking the main school. 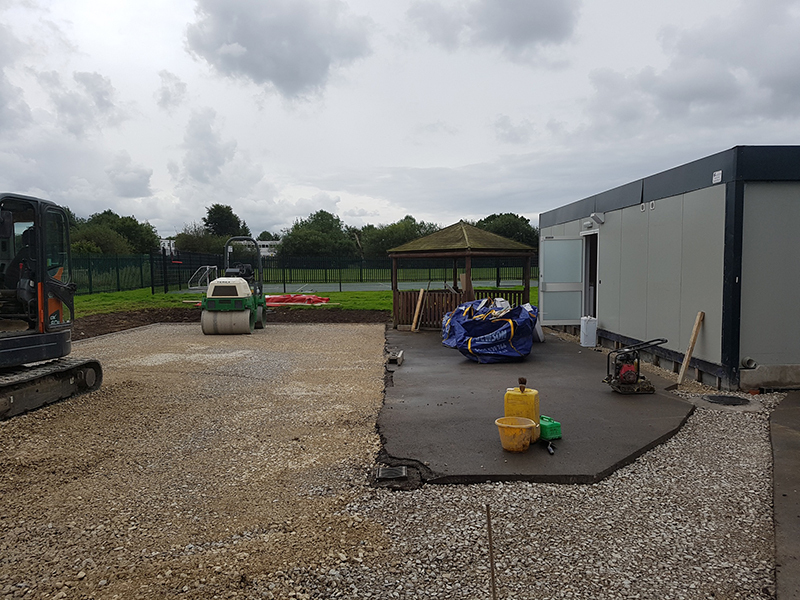 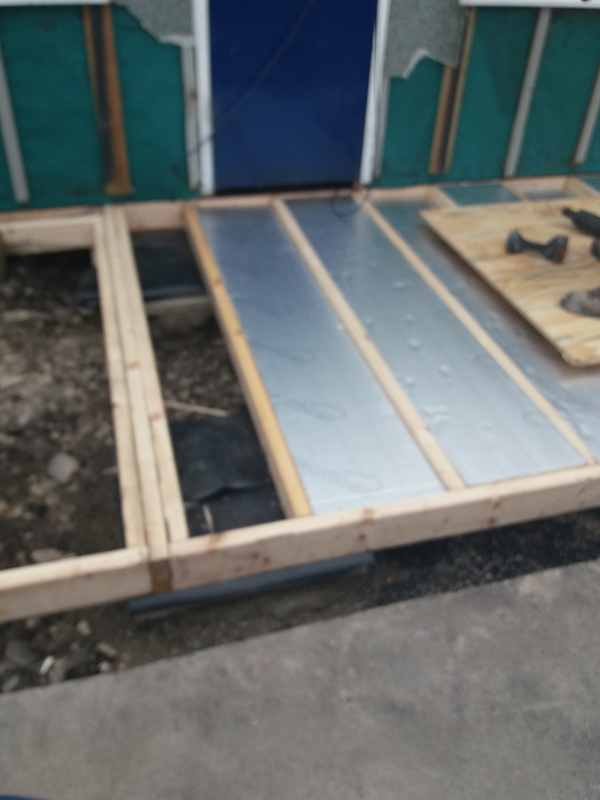 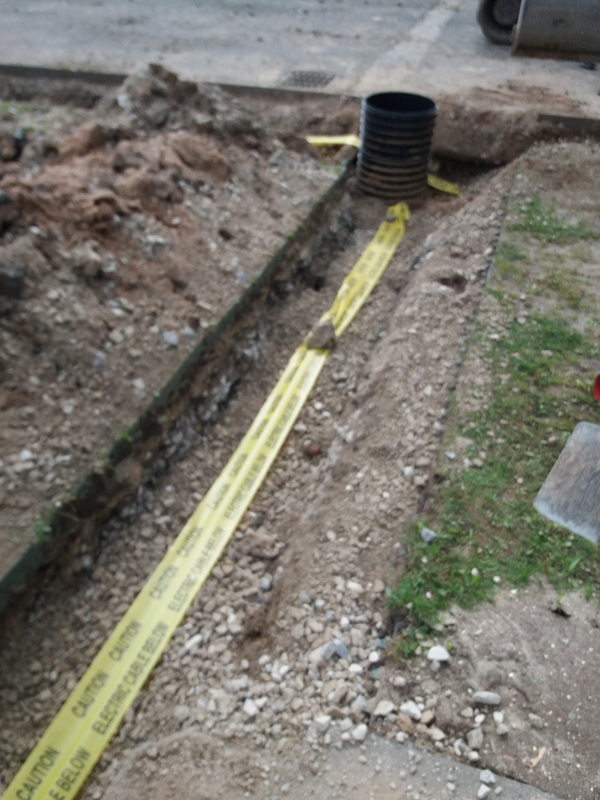 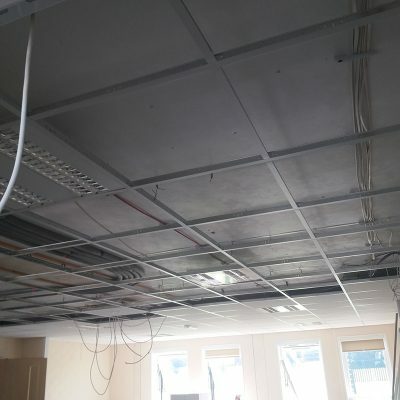 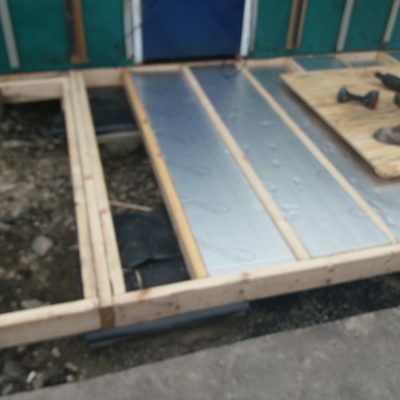 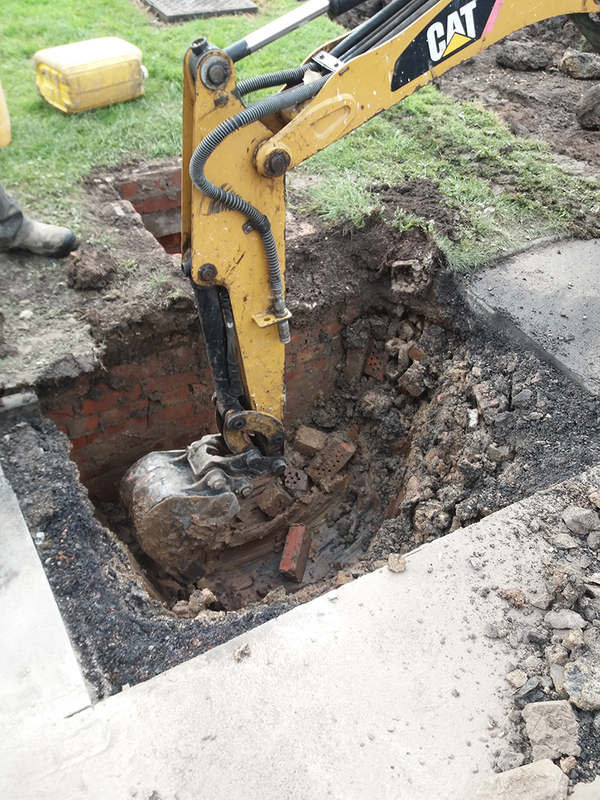 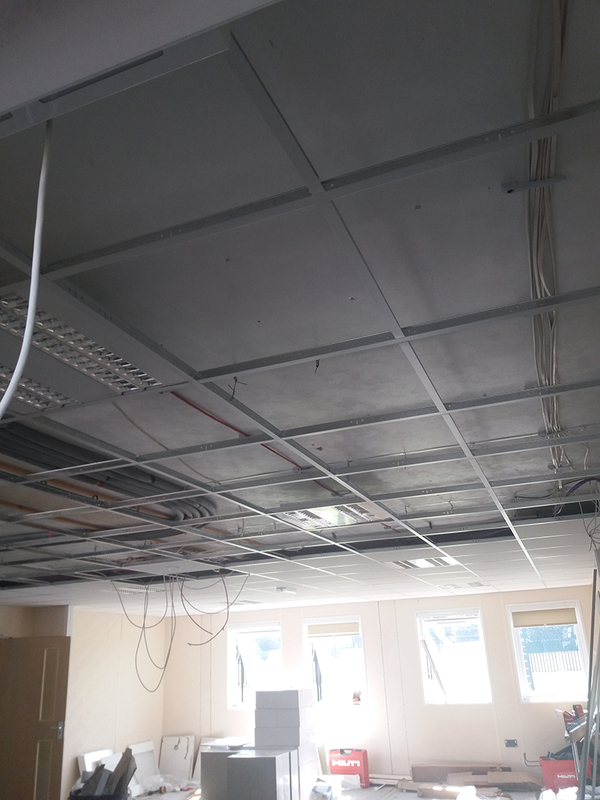 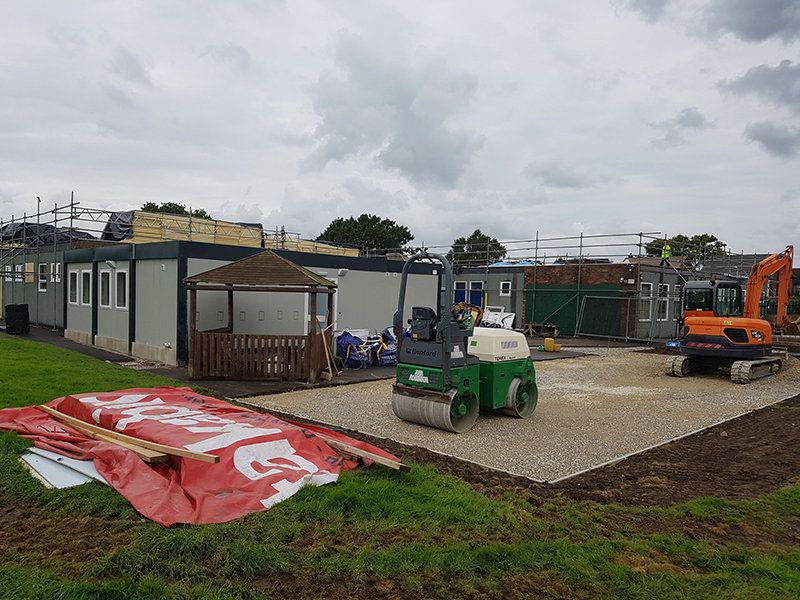 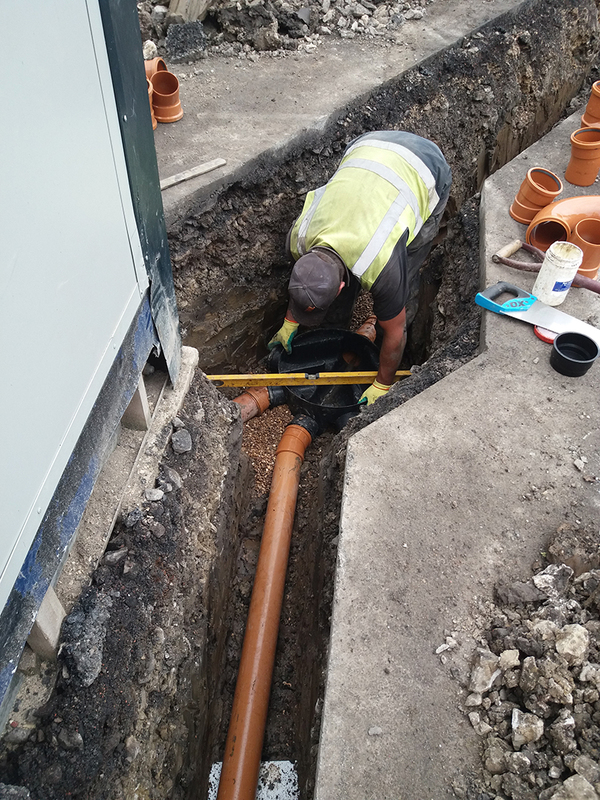 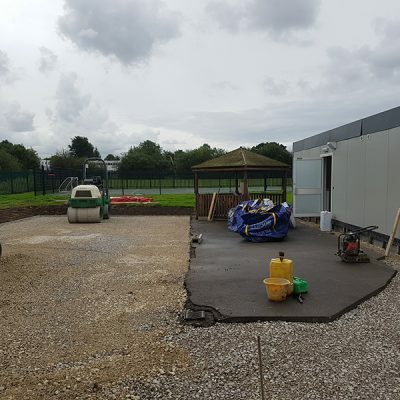 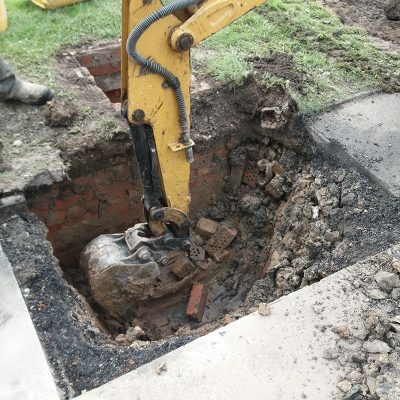 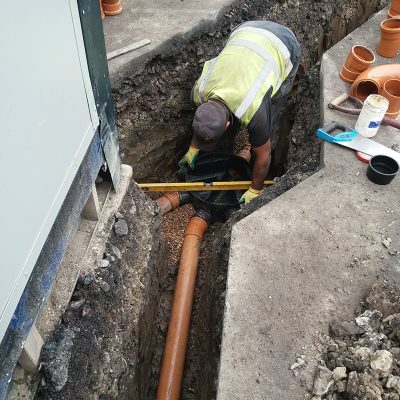 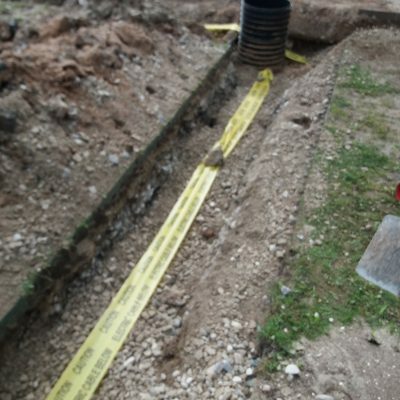 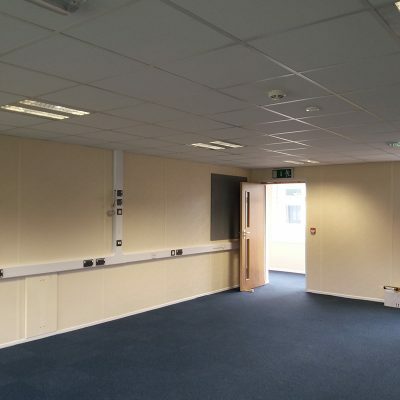 Not only did they require us to create the space, they needed the work completing within 4 ½ weeks during the summer holiday period. 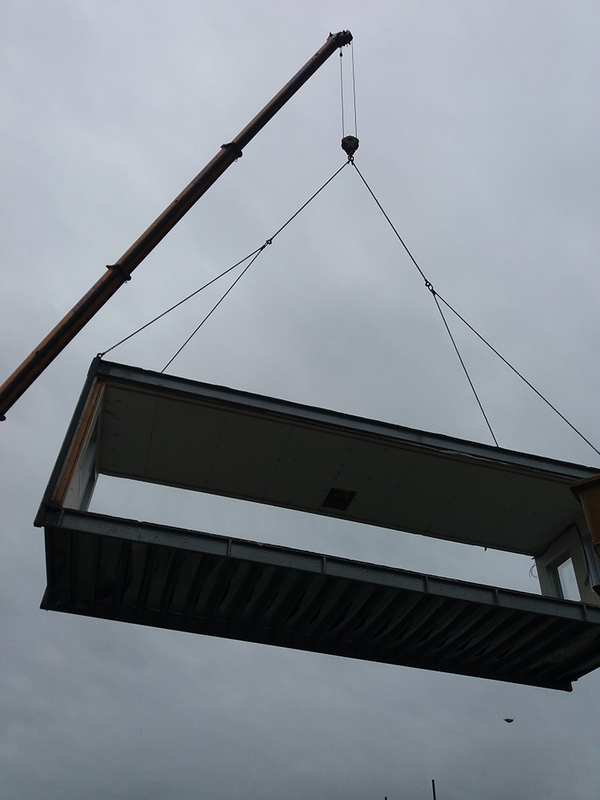 Being such a tight timeframe, we had to pull in extra resources to help us achieve this. 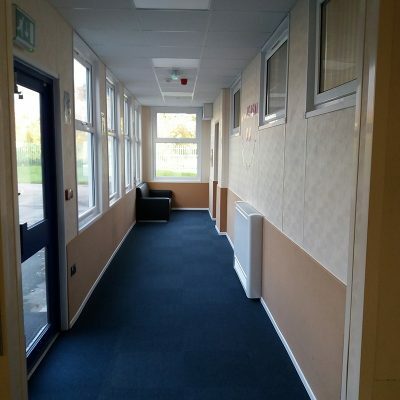 The classroom and link corridor looks as though it has always been a part of the school, everyone is pleased with the end result despite us taking it to the last day.